This well-crafted memoir about a son’s troubling discovery contains the continual suspense that might be expected of a detective novel. In Kept in the Dark, J. Ronald M. York presents a well-crafted memoir with the suspense and unfolding revelations that might be expected of of a detective novel. Kept in the Dark is based on a secret stash of more than a hundred letters written by York’s parents between November of 1955 and January of 1956, when he was a toddler. York found these letters, as well as newspaper clippings, photos, and cards, in a box many years after the events. Until finding these artifacts, York had no idea that his father had spent time in jail and had pled guilty to a crime that negatively affected his family then and for many years afterward. York describes his own shock at discovering the letters, contrasting “the warm sun on that July day” and the dark secret presented in the news clipping with the letters. Like his parents in their letters, he refers to the “time of ordeal” rather than naming the specific reason for his father’s imprisonment. By focusing on his reaction and not identifying the crime, York creates suspense in his opening chapters. York builds suspense in other ways. He refers to the lyrics of a song he would sing as a tribute to his mother. They refer to guilt and shame and hint at divine assistance during a difficult time. He recalls an incident when his mother was issued a warning rather than a ticket because her sobbing touched the officer. These and other recollections come to have a different meaning as the facts of the story are revealed. Although the title refers specifically to the events described in the letters, there are other secrets in the story. York admits to keeping a devastating personal secret from his parents. He also devotes time to describing his grandmother’s secret hitchhiking adventure during the Depression. These additional family secrets provide a context to his parents’ secret. They show how tragedy can be repeated through generations and how some secrets can become fond memories. The many letters and photos included in the text provide an intriguing look into the realities of incarceration. Without the context of the crime, the photos reveal a very typical family, recording holidays and family milestones. The letters are filled with the writers’ anguish, waiting for the slow wheels of the law to spin. The letters also show how important contact with the outside world is for prisoners. Though this is not the prime purpose of the book, it is a timeless theme. York does not apologize for his father. He is appalled by the facts and stunned by the revelations he found in those letters and clippings. He accepts that his father was both a deeply flawed man and a loving husband and father. 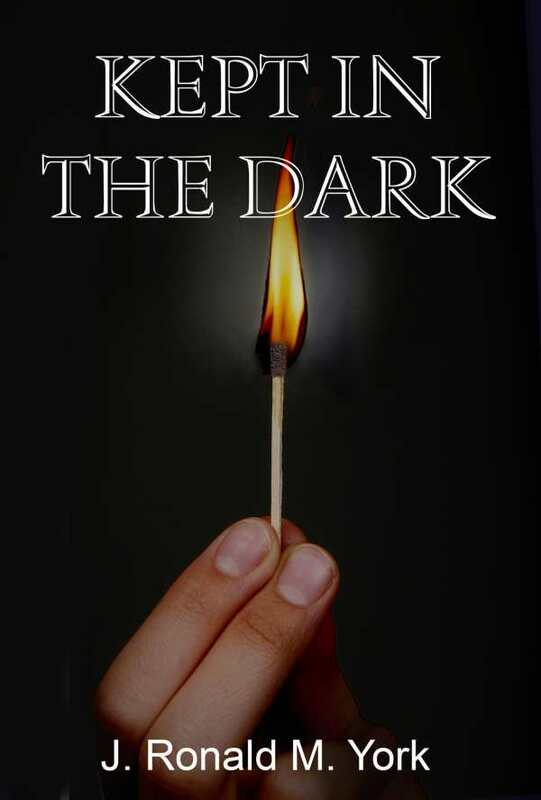 By writing this book, York hopes to express something positive in an otherwise bleak story and understand that even the darkest secrets are not black and white, but shades of gray.